Hard times are unavoidable in this life. As the old saying goes, we all face our share of troubles, such as death, dying, and taxes. As unfortunate as that knowledge might be, the good news is that our fear of the inevitable doesn’t have to spell an end of the ability to enjoy ourselves. Baby Boomers are so focused on being frugal that they are forgetting to enjoy their Golden Years. The recession made a dent in the financial wealth of many Boomers, creating higher mortgage debts than previous generations have had to deal with. This has led to many retirees having to cancel their plans to move to the beach and simply stay put in their family home instead. Meanwhile, many people are postponing retirement altogether and continuing to work. Sure, there is certainly something to be said for living frugally. However, despite reports that frugality can contribute to happiness and optimism among aging generations, these difficult financial decisions can also cause one’s golden years to feel a little less bright. Therefore, it’s important to find a balance between preparing for the worst and living a full and enjoyable life. Some people spend so much time saving for a rainy day that they begin to feel unfulfilled, like life is slipping by without them being able to truly enjoy it. If any of this sounds familiar, here are some of some tips on how to be frugal while still enjoying yourself and living your best life at any age. Remember in the good old days when going for a joyride was a great way to spend an afternoon? That day can be today, too. Who said a weekend trip had to involve a flight or an RV? Who said a vacation had to include a cruise to an exotic destination? Think outside the box for some affordable joy and nostalgia. You might reinvent one of your favorite trips from your youth. Or, you could consider taking a car tripinstead of a cruise. If you have a credit card, see if your purchases help you earn travel points toward free trips. There are many ways to save money while still making time for travel and vacations. If you’re one of the many seniors who don’t have health insurance coverage, the statistics surrounding senior health can sound grim at best. Of course, it’s completely understandable that you would think ahead about your long-term healthand how to save up for any unexpected emergencies or medical bills. In addition to insurance coverage, there are also some options that you might consider for funding your own private, long-term health care as you age. For instance, a Medicaid life settlement might work as a viable option. In fact, many states have recently passed laws protecting seniors. 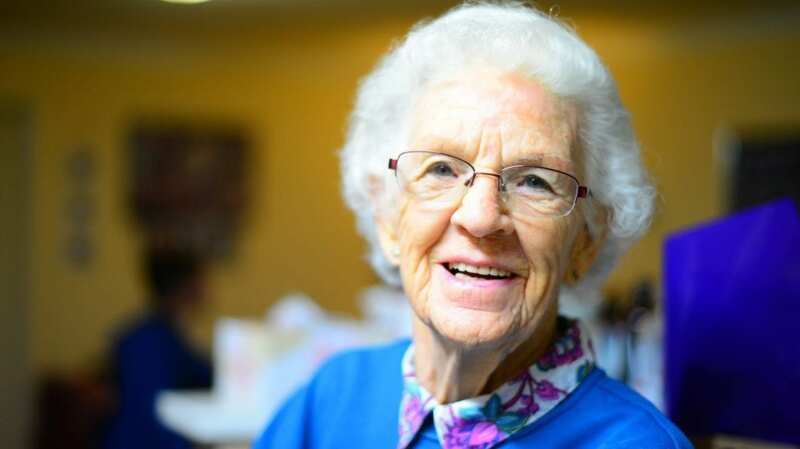 Under the new laws, seniors who are eligible for Medicaid no longer must surrender or lapse their policies in order to enter a Medicaid life settlement, making it a feasible way to finance medical care later in life. As you can see, there are many ways to save money during retirement while also enjoying the most wonderful years of your life. What are you waiting for? It’s time to live it up. By mindfully watching your spending habits while also incorporating some of the expert tips listed above, you can make the most of your golden years while still saving money for a rainy day.